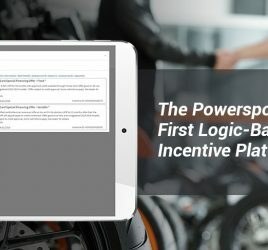 While the internet has simplified many of our daily tasks, it has made selling high consideration goods like boats, ATVS, and RVs considerably more challenging. Customers form their opinion of your brand long before they ever step foot in your dealership and their opinions are based on your website, online reviews and content published online. And, research has shown that people trust other people, like bloggers, influencers, and peers more than they trust brands. So, how can you get prospects to trust your dealership and buy your products when you sometimes can’t talk with them face-to-face? Use brand advocates to help sell your products. Brand advocates are customers who are satisfied with your dealership and would recommend it to their friends, family, and others. Think online reviews like Google, Yelp etc. Finding high-quality buyers is hard and converting them into advocates is even harder. 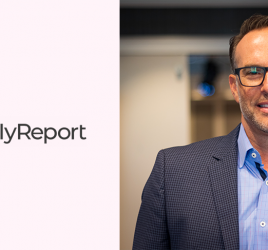 That’s why it’s important to attract motivated, qualified prospects to your dealership, capture their data, and closely nurture the relationship. These steps will increase the likelihood of them purchasing your product and becoming positive brand advocates. One proven method of attracting qualified buyers is through Rollick’s nationwide network of affinity partners and employer groups. 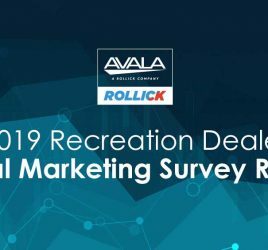 If you’re a Rollick dealer, you will get access to millions of in-market consumers from trusted brands, such as Progressive, Allstate, and State Farm. People love your product! It is important for you to give these customers a platform to express their opinion. Post-purchase surveys are an excellent way to keep in touch with existing customers and to let them know their opinion matters. If your customers are dissatisfied with their product, post-purchase surveys are still helpful. This will let you know what the problems are, so you can fix them and it gives you an opportunity to create a positive relationship with that consumer. If you’re ready to start attracting in-market buyers and converting them to advocates, let’s have a conversation about leveraging relationship marketing that converts customers into advocates for your dealership. 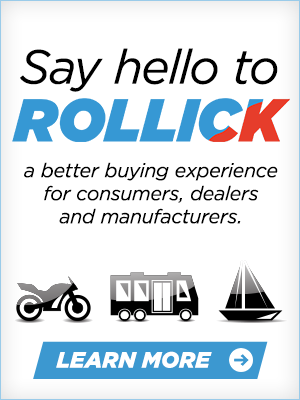 To schedule a demo, drop us a line at dealerops@rollick.io or go to https://gorollick.com/company/certified-dealer-network/.